Come join the festive fun downtown this Sunday! 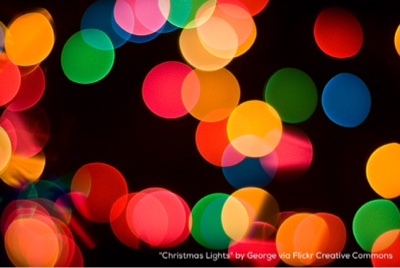 On Sunday, November 22nd talented musicians from West High School will kick off the excitement with a lights show set to holiday tunes at 4th & Nebraska. Then at 6:15pm the Sioux City Holiday Lights parade will head down 4th street. A city Christmas tree will be lit in front of the City Museum, and the museum will remain open until 8pm for parade goers. After the parade, the children of Sioux City are invited to the Howard Johnson hotel downtown beginning at 7pm for cocoa and cookies with Santa!